Analysts attributed the Shtokman project's suspension to its colossal costs, which were estimated by France's Technip at $30 billion. President Vladimir Putin has identified the year 2017 as the date to start the development of the Shtokman natural gas field, in the latest change for the huge international offshore project. The statement marked the first time Shtokman officially received a new indication of when things could move from discussions to implementation. State-controlled Gazprom, which has led the effort to pump gas from the field, had previously planned on 2017 being the year to complete the field's launch — until a top executive announced in August that the plan was too expensive and had to wait. Putin provided more clarity about the new timeframe when he met Tuesday night with Marina Kovtun, the governor of the Murmansk region, which is located near the field. Kovtun mentioned the indefinite suspension of the Shtokman project, which Gazprom intended to develop with France's Total and Norway's Statoil. Putin responded that the suspension was actually for a definite time. "An investment decision is planned in the near future, so the work will start from the year 2017," he said, according to a transcript of the meeting on the Kremlin's website. The Kremlin amended the transcript Wednesday to make Putin's response more accurate after The Moscow Times called to double check the meaning of the initial phrase. Igor Plesovskikh, a deputy head of the Federal Subsoil Resources Agency, said last week that Gazprom requested an amendment to its Shtokman license with an eye to push back the start of production at the field. The gas giant rebuffed him, however, saying the company only asked the agency to transfer the license to Gazprom from its subsidiary that currently holds the development rights. Putin's spokesman Dmitry Peskov was in meetings and unavailable for comment Wednesday afternoon, his office said. A Gazprom spokesman declined comment Wednesday, referring a reporter to the company's website. Putin's optimism about the investment decision runs counter to a statement by top Gazprom executive Vsevolod Cherepanov, who said in August that the company and its partners were unlikely to conclude talks on the matter until after 2014. The company states on its website that the deadline for the decision is the end of this year. Gazprom, Total and Statoil have said in recent weeks that they continued talks about Shtokman to make it economically viable. 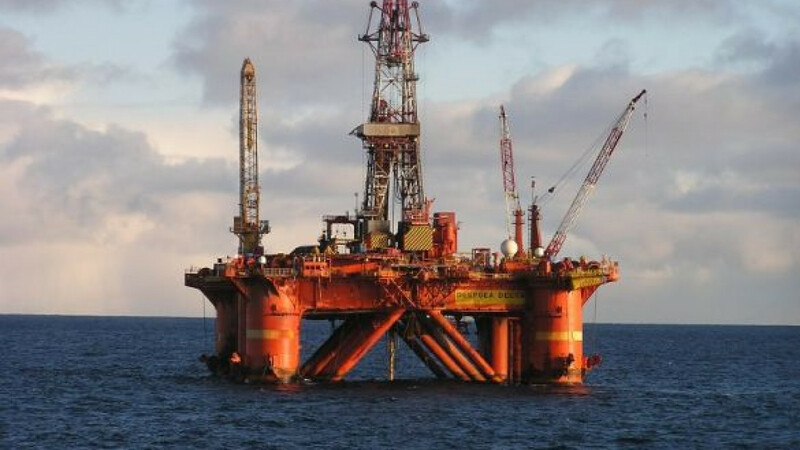 "This dialogue is still ongoing," Statoil spokesman Bard Pedersen said Wednesday. "We do not want to comment on the content of the dialogue now." He added that in order for the partners to be able to produce gas at Shtokman, the project required a fair fiscal framework, competitive commercial terms and a concept that would allow for reduced investment costs. Total didn't respond to a request for comment Wednesday afternoon. France's Technip estimated the costs of the project to be as much as $30 billion, Interfax reported in August. What also makes the project challenging is a glut of gas on the global market because of increasing shale gas production in the United States.